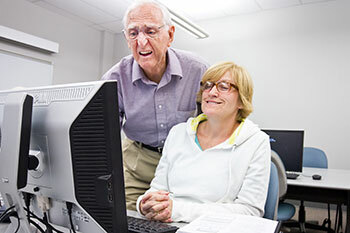 Receive one-on-one computer tutoring from a qualified continuing education instructor. Tutoring session is three hours. Please read: Lesson time is arranged between instructor and student.